Home » Pythons » Ball Pythons » Scaleless Ball Python- first full pic LEAKED! 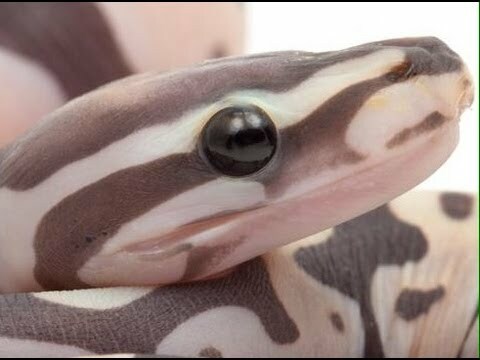 Scaleless Ball Python- first full pic LEAKED! The Reptile Report - It looks like a non-reptile friend of Brian Barczyk got a hold of the full scaleless ball python pic and didn’t know it wasn’t supposed to be released, so this popped up on Twitter, and now on Facebook. That leakiness makes for our visual excitement! 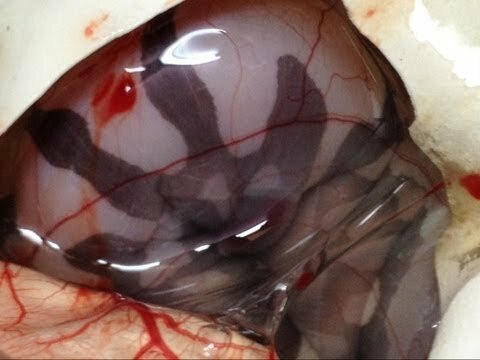 This snake looks even better out of the egg! Watch Brian and the BHB Reptiles crew cut open the first Scaleless Ball python eggs in this episode of SnakeBytesTV! A Scaleless Ball Python- It’s Genetic!